D. Stone Capital serves the small business community nationwide by offering a large range of financial services to our customers. We have worked with business owners in hundreds of different industries to help them expand,upgrade and grow. As we have grown, so has our product line, and now we have become the most reliable lender of small business loans. Our customers call on us to get small business loans, working capital, merchant cash advances, credit card processing,equipment financing and business line of credit. We meet their needs when banks, credit unions fail and we do it quickly, efficiently and at a price they can afford. We understand that financing a small business can be a challenge that requires more time than most small business owners have in a day. Business operations, accounts receivable, accounting, and marketing are all an important part of running a small business—and financing shouldn’t slow down your focus on these issues; it should instead help a business grow. 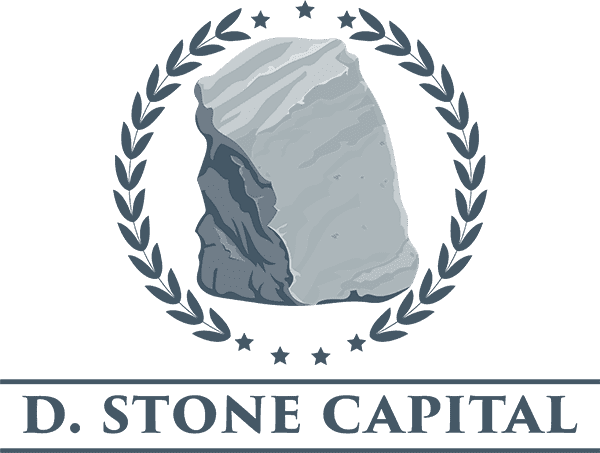 D. Stone capital has finance options like short and longer-term loans and business lines of credit, in order to grow your business. Flexible terms and rates based on your business’ performance, and not solely personal credit history, may make a D. Stone Capital loan an attractive option when compared to a traditional bank loan.